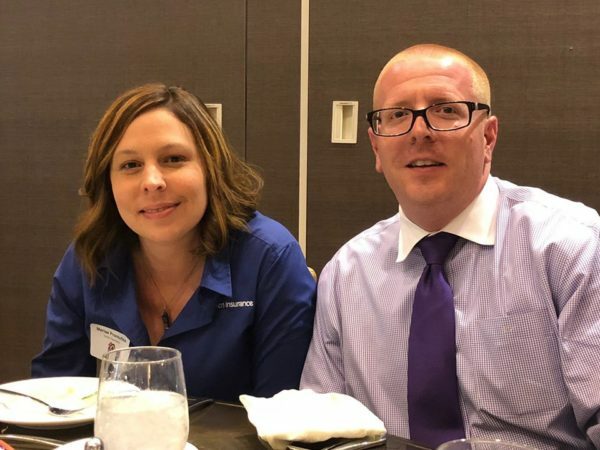 Marisa Promutico & Dan McDevitt attended the luncheon on behalf of Gallen Insurance to accept our agency’s recognition as the Best in Berks!!! 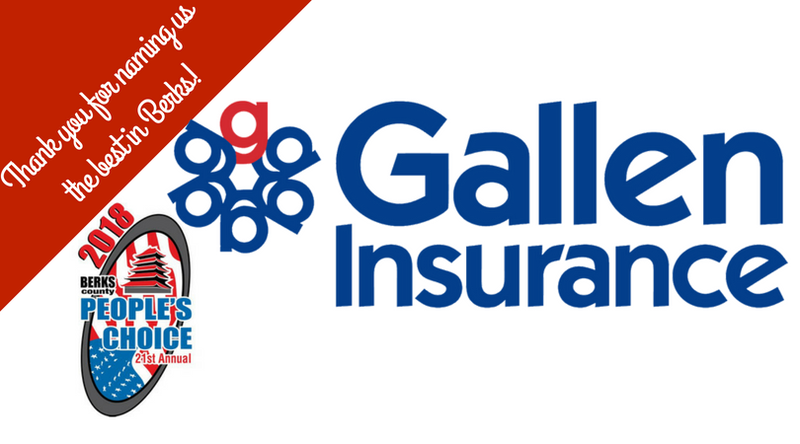 Thank you to all of our wonderful customers for this honor & the privilage to have served Berks County & surrounding areas for over 60 years! !